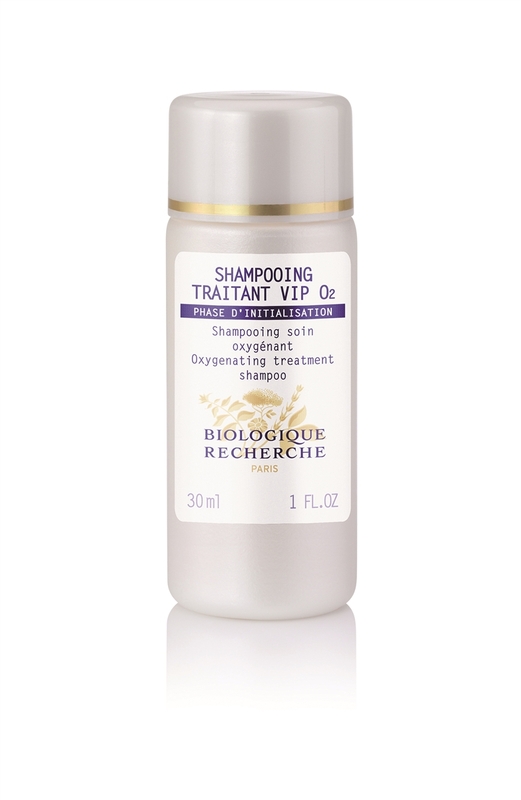 Product description : this oxygenating "antipollution" shampoo gently washes the hair to protect and rebalance it. Its formula is enriched with a Specific Biologique Recherche Oxygenating Complex that contains extracts of Silk and Plants with antioxidant, energizing properties. 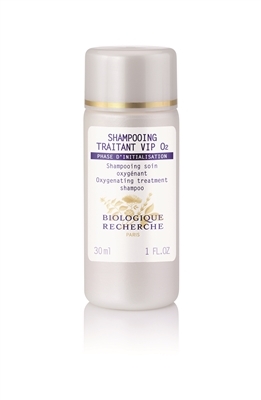 It restores the hair's volume, sheen and softness. It is recommended for stressed, fragile hair.